“And what should we do when more come?” These were the words spoken by our ever joyful and optimistic head nurse, Constance, but those same words had been running through my mind as I slowly scanned our small ward with eight cribs surrounded by cheerful paintings of animals on the walls. RUTF stands for Ready to Use Therapeutic Food, a packaged peanut butter based product fortified with specific ingredients to promote the rehabilitation of children with severe acute malnutrition. 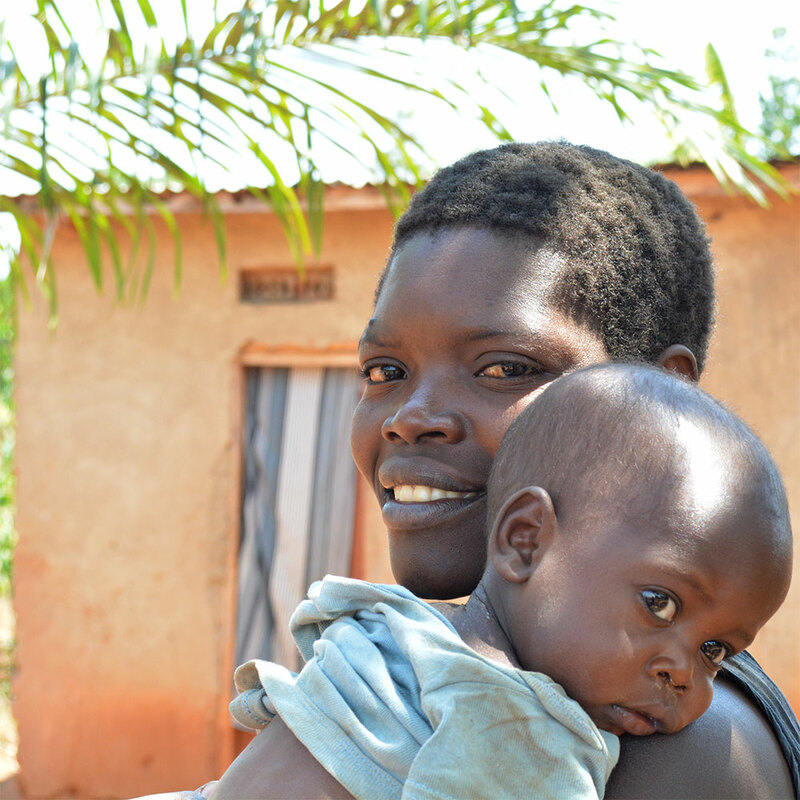 RUTF is required to operate an outpatient treatment care (OTC) program because of its unique ability to meet the nutritional needs of recovering children in the home without the costly care and housing required for inpatient treatment care (ITC) and is only available through the government and regulated throughout Uganda by USAID. 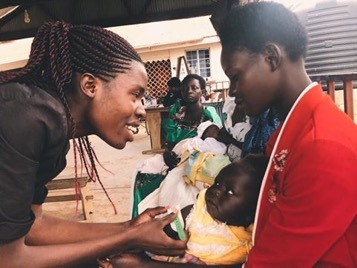 The demand for this valuable resource has been steadily increasing due to the high needs in northern Uganda refugee camps, and in early April, all distribution of RUTF to Health Center IV’s like Kigandalo, was diverted to the refugees, leaving us only one option for the dozens of children in our OTC. Admit the more severe children to ITC and transition the others to a supplemental feeding program (SFP). This would be our new normal for the coming months. As we quickly regrouped to accommodate these needs, our ITC number grew from 5 to 14, then 25, then 30. The hospital gave us access to a third room, ten more beds were brought, more nurses hired, extra food supplies purchased and two additional satellite supplemental feeding programs were launched in neighboring communities. With every increase in numbers of children, staffing and supplies our funding is being depleted. We anticipate an additional cost of $3,000 per month to meet these extended needs through at least September of 2018.
to help raise the $15,000 needed to operate at this level through September? Pray for our team and the families we serve! Sign up for our monthly newsletter and stay up to date with all of the latest SHC news and happenings. We promise, no spam - just amazing stories of God's goodness and love. Serving His Children is a 501(c)(3) tax-exempt organization. All donations are tax-deductible.